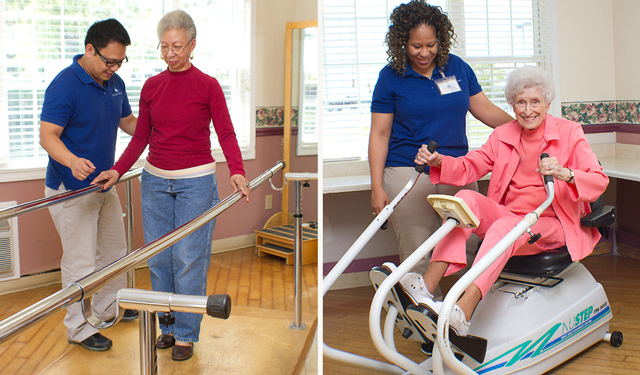 After an orthopedic injury or surgery, Generations at Applewood offers short-term rehabilitation and post-acute services to help you return home quickly to an active, productive lifestyle. The orthopedic program provides care to all patients that are post-surgery or following a traumatic injury to the musculoskeletal system that requires the level of care provided by a post-acute rehabilitation. Who Should Participate in Orthopedic Rehab? 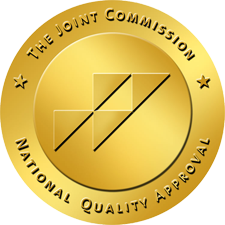 Individuals who have had hip or knee replacements, complicated single joint replacements, spinal injuries, fractures, or multiple traumas will benefit from orthopedic rehabilitation. Rehabilitation helps improve strength, balance, and mobility. Why Choose Generations at Applewood for Orthopedic Rehab? Generations at Applewood offers state-of-the-art, comprehensive orthopedic rehabilitation. 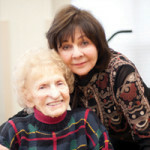 Our highly trained, professional staff provides an individualized care plan that promotes a return to independence and home. Our program is provided by an experienced staff that focuses on individualized needs as directed by each resident’s primary physician. Everyone works together as a team to help accelerate your recovery. For example, our licensed Physical Therapist will help restore your strength and improve your functions of daily living. Our licensed Occupational Therapist will teach life skills to help promote your mobility, strength and independence to perform routine daily tasks after an injury or an illness. The interdisciplinary team designs a customized program based on your personal health goals, followed by ongoing support for a successful outcome.